Africa’s Talking is here to ensure that the developer community in Africa is successful at creating, growing and sustaining great businesses, using our solutions. With this mission, we believe we can support a viable, entrepreneurial ecosystem for Africa. 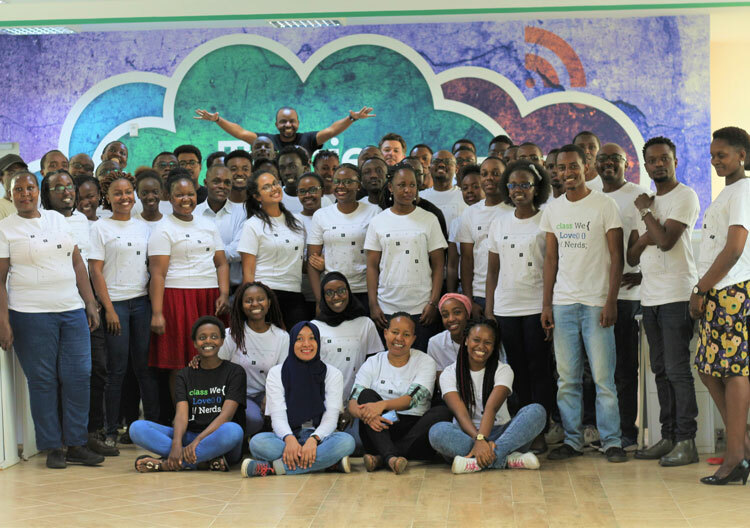 Founded in 2010, Africa’s Talking has grown to be a company that is fuelled by the need to empower developers building for Africa. Over the years, we have worked on creating a platform that fully supports a growing community of over 25,000 developers, spread across the continent and beyond.